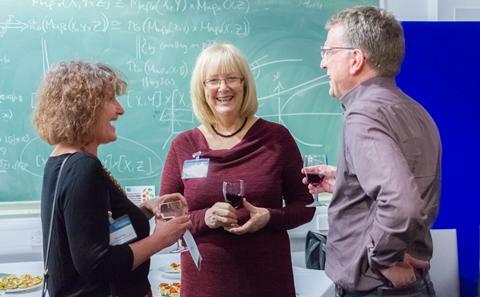 The Office of Development and Alumni Relations and the University of Southampton’s Vice President (International) Professor Colin Grant will be hosting an alumni reception in the San Francisco Bay Area this May. The evening will provide you with an update from the University and a chance to network with fellow alumni, friends, staff and academics, and will help to build a local community for Southampton graduates in San Francisco. Join us on the evening of Wednesday 3rd May for drinks and canapés. Email the events team to book your place.